'Convenient, Quiet & Very Comfortable'........!! A wonderful residence to spend a warm Winter, relaxing Spring or an adventurous Summer..!! 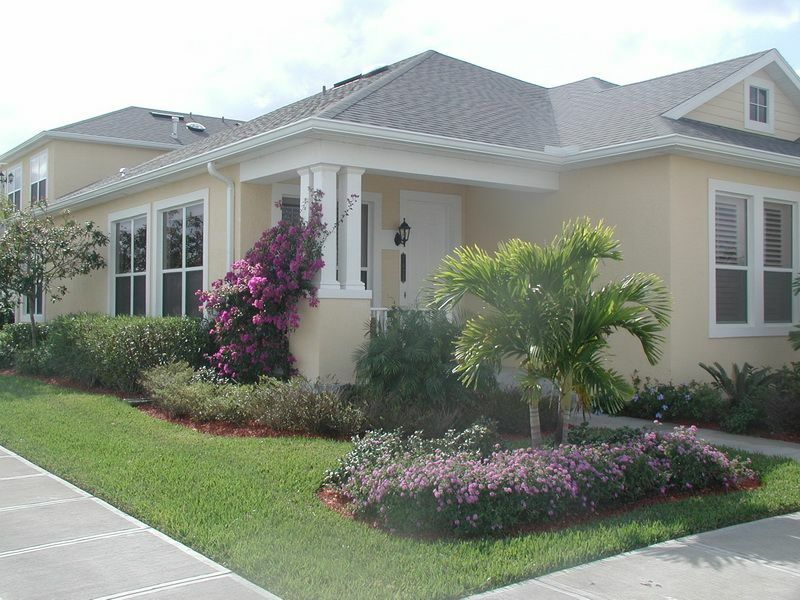 Great short term residence for Vero Flight school attendance or while your new home is being built..!! Wonderful location in friendly neighborhood. Very helpful owners. Have spent six winters here and already looking forward to returning next year!